Poor Mina. She’s implicitly coming to terms with the harsh reality of thermodynamics. 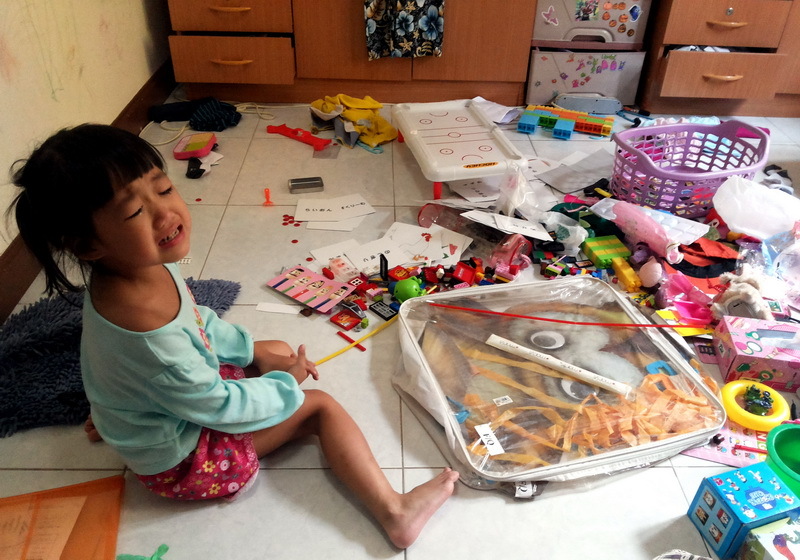 It’s easy to mess up a room, but much harder to restore it to an orderly state.